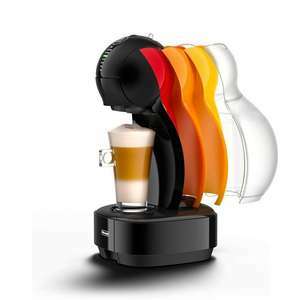 The 'Magnifica' brings the coffee shop experience into the comfort of your home with freshly ground beans for taste perfection every time. Prepare your favourite coffee beverages at the touch of a button, controlling temperature and the perfect density thanks to the Delonghi bean to cup technology. Personalise your coffee with your choice of milk with the manual milk frother - also suitable for plant based milks. 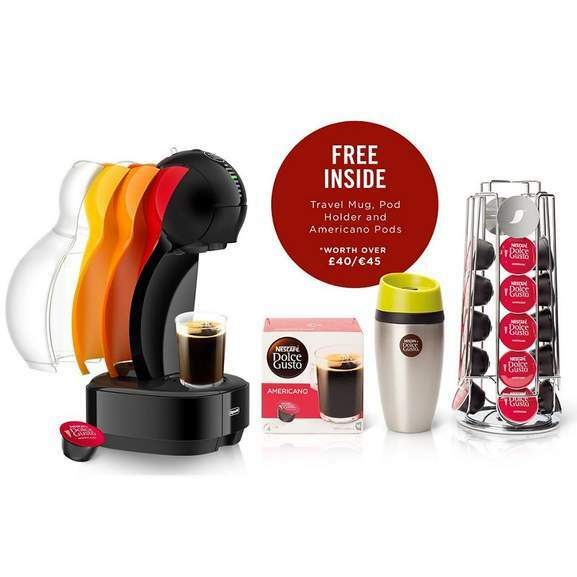 This programmable machine allows you to tailor drinks for guests and occasions delighting friends and family, the perfect mix of speed and pleasure. The automatic clean function makes clearing up even easier helping maintain hygiene. 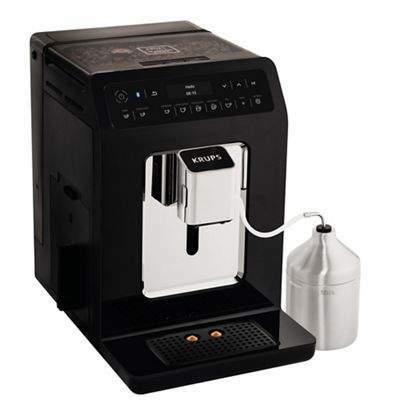 Designed to produce flawless results down to the last detail, the KRUPS 'Evidence' EA893840 bean to cup coffee machine will delight coffee connoisseurs. 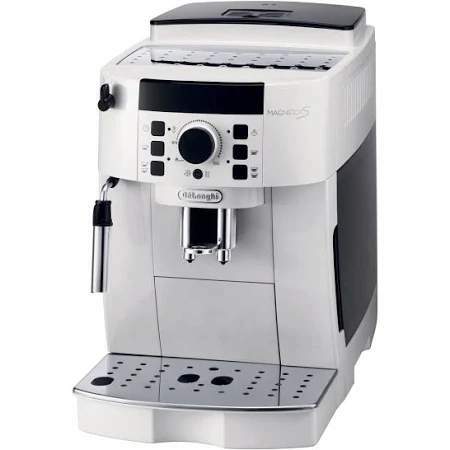 With its elegant, timeless design and compact dimensions, this premium machine fits any kitchen, while 15 one-touch drinks make it easy to brew all your family s favourites. 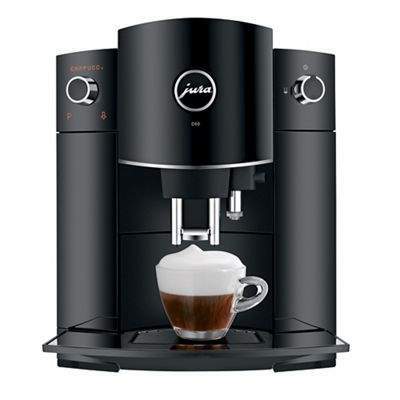 Choose from seven black coffees, including rich espresso and intense ristretto. There are also five white coffees, from a creamy cappuccino to a luxurious latte, plus three temperature settings for tea. Coffees are customisable, too - add an extra shot of espresso for a bolder flavour, use the dark setting for a more robust coffee, or prepare two cappuccinos or lattes at once. Our one-touch cappuccino function has a double option, and we ve added extra space under the coffee and milk outlet to fit two latte cups. The easy-to-use OLED display with touch controls puts full drink-making control at your fingertips. You can even make coffee using your smartphone! A new twist on cappuccino - Pulse Extraction Process (P.E.P.½) optimises extraction time to guarantee professional quality, Barista-style coffee. Easy cappuccino system prepares cappuccino in a flash.